Evelyn Lozada Files for Divorce From Chad Johnson! ‘The Real Housewives of Beverly Hills’ Stars Adrienne Maloof & Paul Nassif FILES For DIVORCE! 'The Real Housewives of Beverly Hills' star Adrienne Maloof and her husband Dr. Paul Nassif are getting a divorce. SPLITS: Tom Cruise & Katie Holmes Files For Divorce, Plus Katie Wants SOLE CUSTODY Of Suri! A love fairytale that ended so fast! 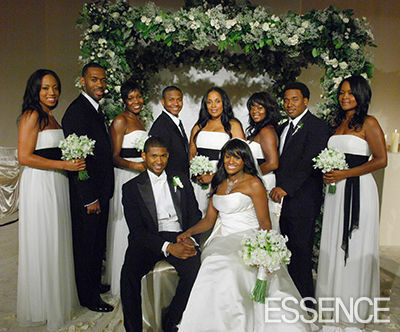 Even-though the two are officially divorce, NeNe seemed to can't get enought of her ex-husband Gregg. Martin Lawrence & Wife Shamicka Divorcing After Two Years! Another Hollywood couple bites the dust! Martin Lawrence and his wife are divorcing almost two years after marrying. 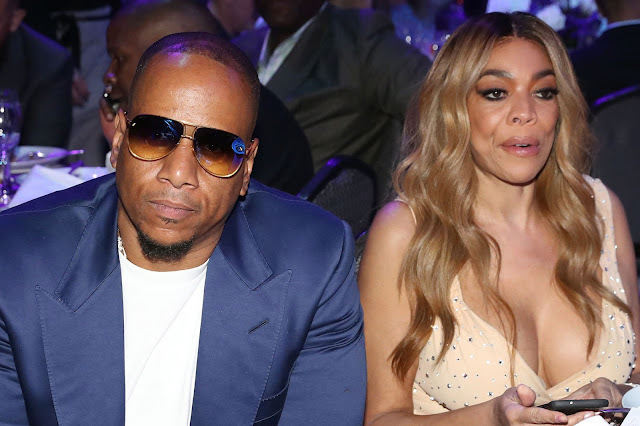 The Big Momma's House actor and wife Shamicka were together for 15 years before they married in their Beverly Hills home in 2010 in front of their celebrity friends including Denzel Washington and Eddie Murphy. Jada Pinkett-Smith SPEAKS OUT Against Divorce Rumors! Will and Jada are what you call a real Hollywood couple. Naomi Campbell LISTED As A "HOMEWRECKER" In Vladislav Doronin's Pending Divorce!? 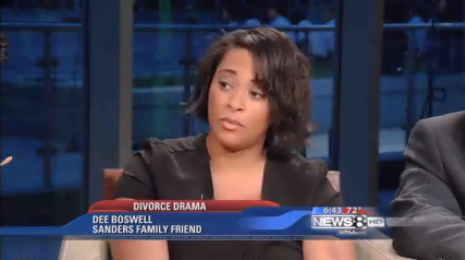 "Basketball Wives" Star Kenya Bell's Husband 'Charlie Bell' Files for Divorce! 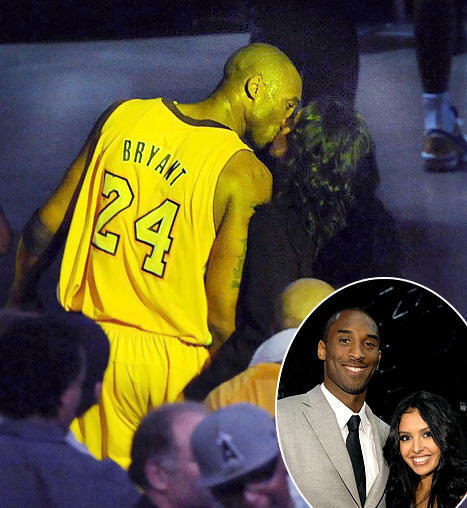 Kobe Bryant Tells Vanessa Bryant: "I WILL NEVER CHEAT AGAIN"!